It was the place that hardly anyone besides its founder believed in; a park that naysayers said would be closed and forgotten in less than six months. When Walt Disney first announced that he planned to build some sort of entertainment enterprise in the middle of an orange grove out in Anaheim, most observers predicted he would be bankrupt within the year. Now, well over sixty years later Mr. Disney's dream still lives on, hosting millions of guests each year and growing bigger every day. 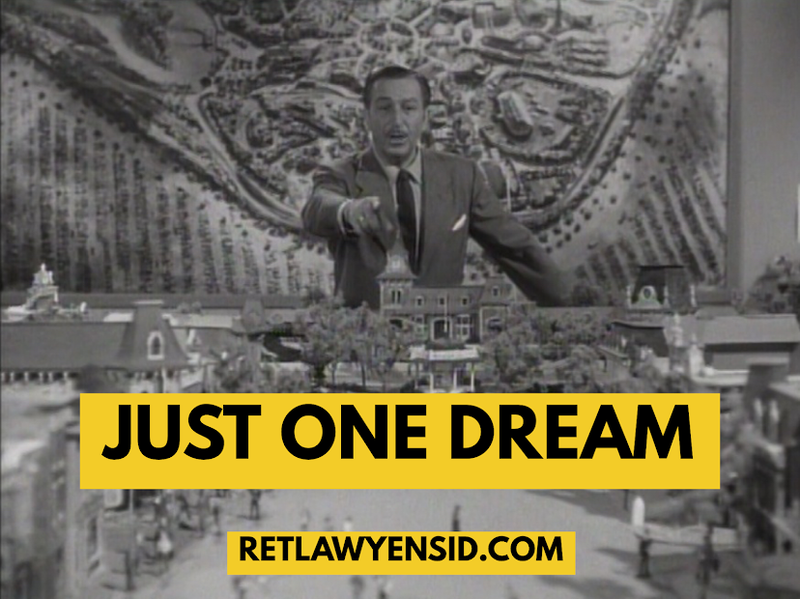 Join us as we take a look back at the story of a dream come true- The Story of DISNEYLAND. Walt & Herb's "Lost Weekend"
Freaky Food Fridays: Flamin’ Hot Funnel Cake?